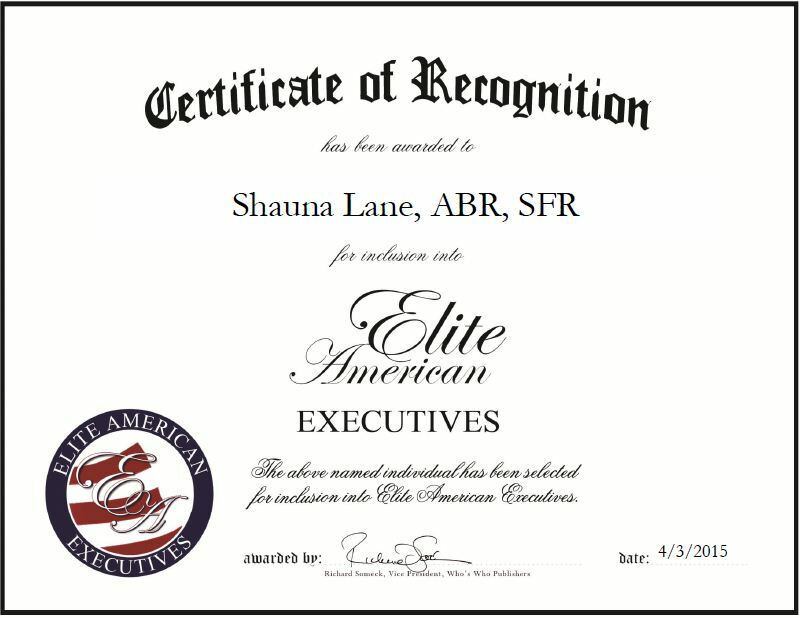 Chesapeake, VA, April 3, 2015, Shauna Lane, ABR, SFR, Realtor and Associate Broker for Berkshire Hathaway HomeServices Towne Realty, has been recognized by Elite American Executives for dedication, achievement and leadership in real estate. Ms. Lane was inspired by her own personal experiences to enter the industry. While buying her home, her agent did not educate her on the process and what to expect. From that point on, she decided she wanted to facilitate smooth transactions for her clients and has been involved in the real estate industry for the past seven years. 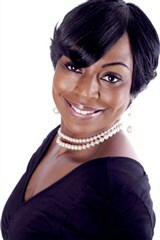 A relocation and short-sale specialist, Ms. Lane excels in negotiations. She likes to get her clients great deals on their dream homes. Ms. Lane spends her days helping sellers and buyers make great decisions. For her work, she earned the Chairman’s Circle Award and the Circle of Excellence award. Ms. Lane has achieved great success throughout her illustrious career. She attributes her success to the constant referrals she receives from her clients. Ms. Lane enjoys being able to help others and that translates to how well she excels in the real estate field. Looking toward the future, Ms. Lane intends to obtain her broker’s license and expand her team. This entry was posted in Real Estate and tagged client satiscation, negotiations, relocation specialist, short-sale specialist, transactions. Bookmark the permalink.